The Travis team loves two things a lot: coffee and meeting people. We also like to hug the people we meet. So why not combine all three and get to know users and customers better and meet them in person? Today we’re announcing the Travis Coffee Office Hours. You can meet and chat with the Travis team and enjoy some fine coffees, and cake too. Mmmmmmm, cake. The coffee’s on us, of course! To start things off, we’ll be hanging out at our favorite coffee shops in Berlin and in Wellington on Thursday, December 6. Please stop by if you want to chat about Travis, infrastructure, continuous integration, or anything that’s on your mind. In Berlin, you can meet Konstantin, Sven and myself at Café CK on Marienburger Straße. We’ll be hanging out there from 14:00 to 18:00 CET, next Thursday, December 6. 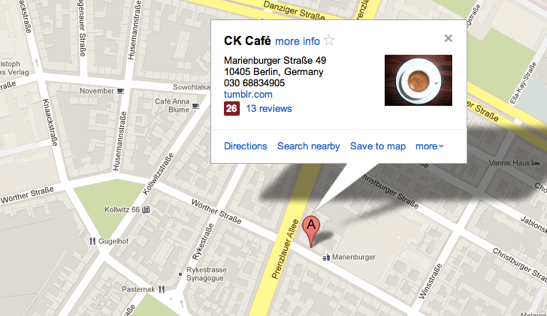 Café CK is a great coffee spot, a must-visit if you’re in Berlin. It’s run by a coffee cupping champion, and they serve a fine selection of coffee roasted in Munich freshly brewed in all kinds of ways. Josh has made his way back to the home island, and is spending some quality time in Wellington, New Zealand. He’s keen to give out free hugs and to have some great coffee along with it. 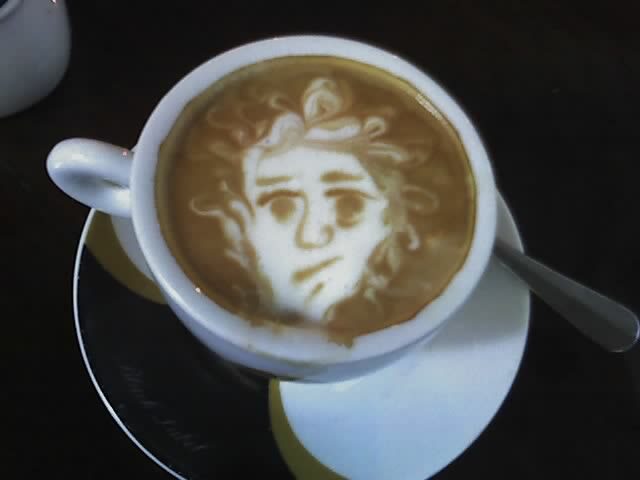 He even got his pretty face impregnated on a flat white once, for all eternity. Oh wait, no, someone accidentally drank that coffee. 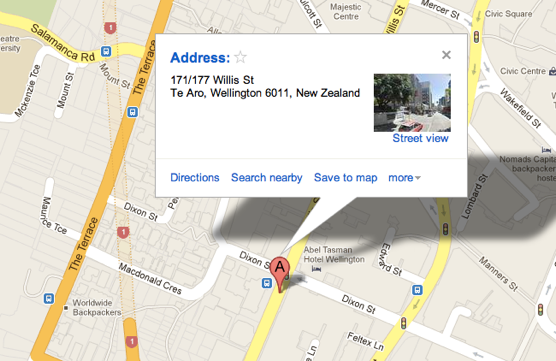 He’s going to be at Flight Coffee Hangar from 14:00 NZDT, also next Thursday, December 6. Come say hi and give the guy a hug! Hope to see you there! If you can’t make it, not to worry, we plan to make this a recurring occasion.